How many times have you checked on the weather and been frustrated by the weather forecast? For people who are in metropolitan areas, this can be quite frustrating ,especially if you are in a suburb or somewhere that is only barely part of the region. Sometimes weather can be a bit different due to storms coming in, or weather forecasts from the local news stations just being a bit inaccurate for your area. Wouldn’t be cool if you could learn the exact temperature and weather going on outside of your home? I didn’t think such a thing existed (under at least a $1,000) until recently when I learned about the AcuRite Weather Environment System. After reading about this cool products, I knew my husband and I had to have this for our own home! Want to learn more? Check out the awesome video provided below! Okay, who doesn’t want the ability to grab their smartphone and get accurate weather for their home every time? While we are only in the first few days of trying out our system, it pretty spiffy being able to get good readings of the temperatures outside, predictions of rain, etc. As someone who loves science and learning more about weather, this system was a nice addition to the household. It is easy to feel like little amateur weather men with this little station, especially since it sends so much information to our smartphones. If you are struggling to find the perfect gift for a new homeowner or someone who loves learning about the weather, I highly recommend this weather system. Based on our own experience, I am happy to give the AcuRite Weather Environment System an A+ rating! 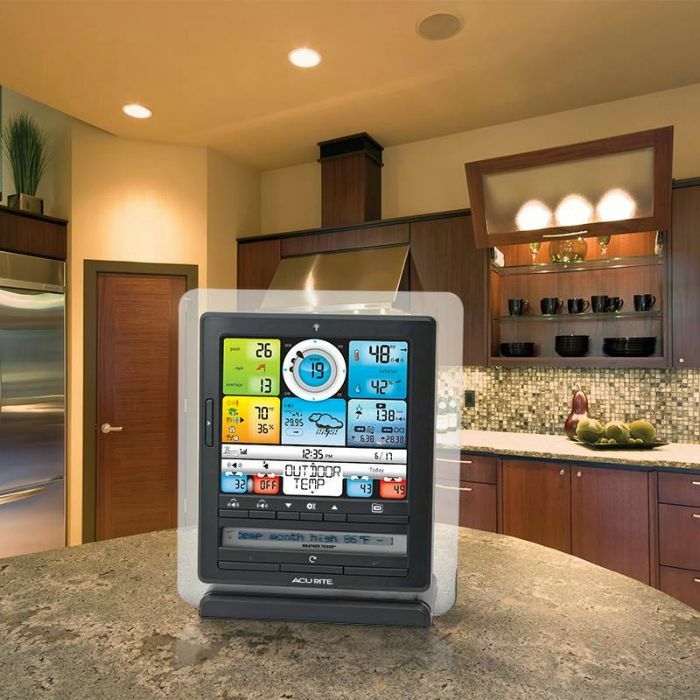 Want to purchase this awesome weather system for your own home? 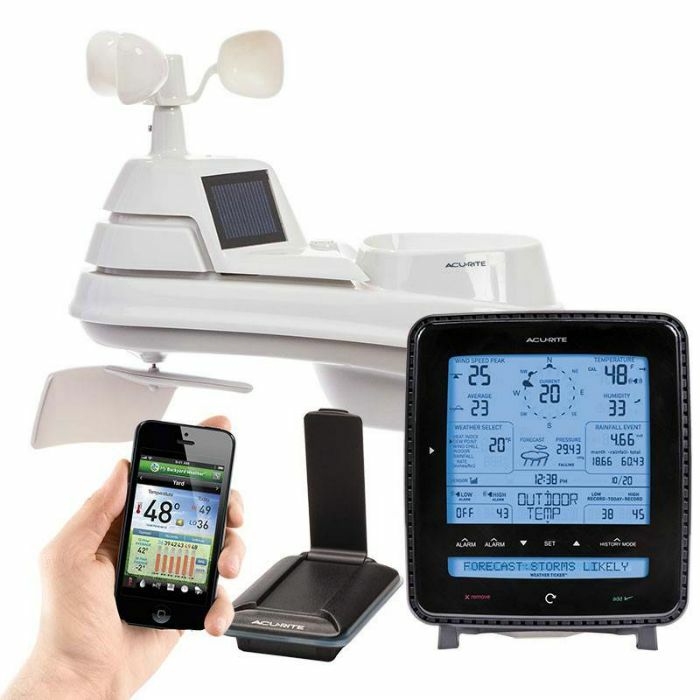 You can buy the AcuRite Weather Environment System for $269.97. Also, if you hurry, you can take advantage of a sale going on at AcuRite, where this system is on sale for only $200! wow!! this is totally awesome!! This really looks like a great product! I could really use this. The weather forecast is seldom correct. We live in an area that often gets hit by tropical storms are the occasional hurricane, during the season. I would like to have a more exact idea of what to expect as far as the weather goes. This is really neat. Where I live the forecast is never right. This would be great for planning outdoor activities. I love the idea of getting an accurate weather forecast. this looks like a great product. I have tried so many different weather applications on my phone, and they’re always wrong! I just found AccuRite on my Google Play a couple of days ago!!! It is the best weather app that I’ve found so far! Most days are right! 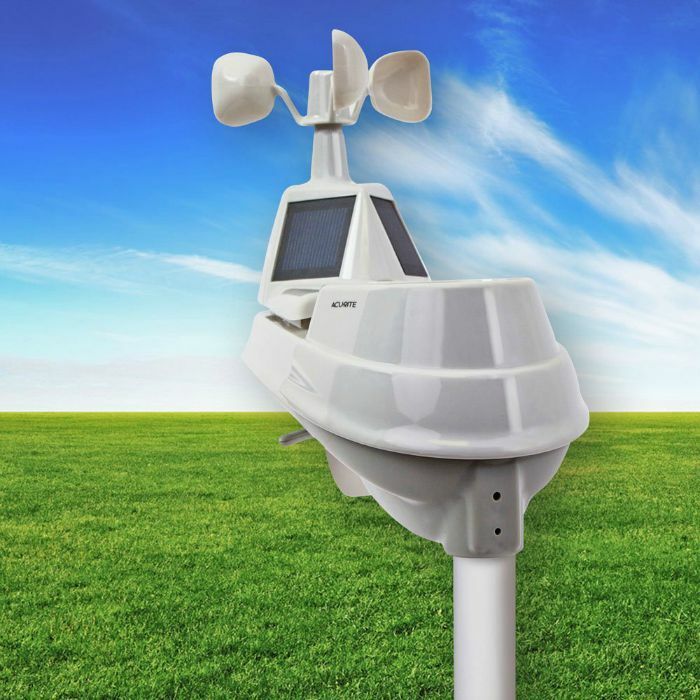 I would love to have one of these, i have no local weather alert system where i live, and have to depend on a weather report 65 miles away. What a convenient product. 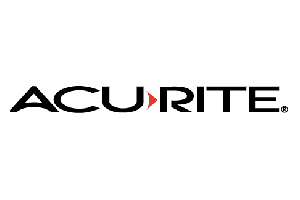 I could use the Acurite to plan picnics and barbecues. This really looks like a storm chaser’s tool. I read the review, and I am impressed. I love the accuracy and all the things it can accomplish. This product fills a need for many people. I live on the edge of town and the weather often hits my house before the rest of the area, so it would be great to have an accurate picture when I see those storm clouds in the sky. We are always checking weather reports in this house. This would be a great gadget to have. Love your review. This is really cool! I like that it tells you both the indoor and outdoor temperature!